Intentional aggressive behavior. 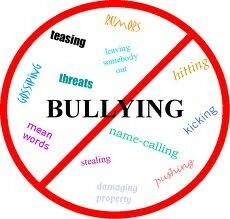 It can take the form of physical or verbal harassment. Also involves imbalance of power. 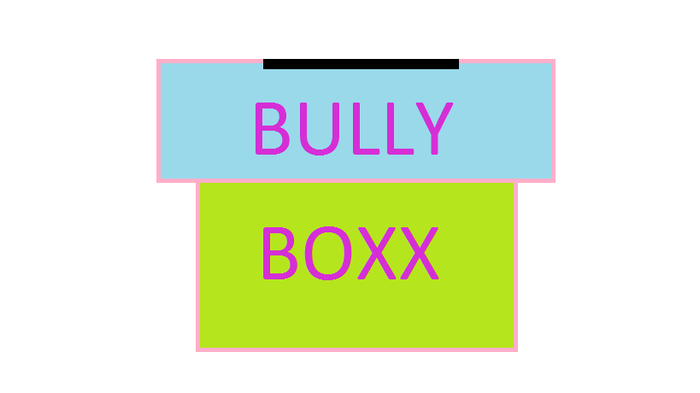 Bully Boxx is a program that helps stop, prevent, and report bullying! Anyone at anytime can do this program at Portage Middle School. There will be a box in front of the office with forms for you to fill out. 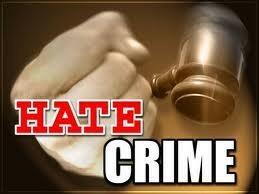 We will deal with people who make false reports because we take this really seriously.